Shown is the Pennsylvania House of Representatives chamber, Tuesday, Dec. 8, 2015. 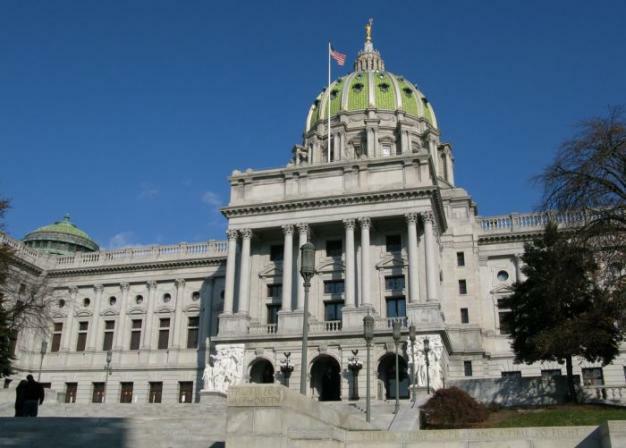 Environmentalist groups are protesting provisions advancing through the Pennsylvania Legislature as part of budget-related bill. More than a half-dozen organizations signed a statement on Thursday as senators overwhelmingly approved the 76-page bill Thursday, barely 24 hours after it became public. Two of those organizations, PennFuture and National Resources Defense Council, called for Gov. Tom Wolf to veto the bill. Officials with both groups said Friday the terms of the HB 1327, which amends the state's fiscal code, are inappropriate. Larry Schweiger, president and CEO of PennFuture, said he thinks he knows why the bill got approved so quickly. Several Pennsylvania lawmakers have canceled their New York City reservations due to the budget impasse. Among the new provisions is a federally required state plan for reducing carbon emissions from power plants that the Department of Environmental Protection projects would finish by the September 2016 deadline. Szybist said the NRDC has two main concerns with the bill. One, it would extend the legislative review period from 100 days to 180 days, which critics say will cut into time the DEP needs to hold hearings and write a thorough report. Szybist said this doesn’t make a lot of sense because the legislature will have more time to review the plan than the DEP would have actually to write it. According to Schweiger, if the bill is passed, the best case scenario is that it will push off any real action until 2018. Worst case, it will “stymie the progress,” forcing the EPA to step in and take over the program. NRDC officials also cited “ambiguous language,” which makes it unclear whether a date refers to September 2016 or 2018 and could result in delays. Schweiger said he thinks it’s extremely important that lawmakers not focus on the gas industry but on the people of Pennsylvania. “They have an obligation. It’s a constitutional obligation to protect the environment, and they’re not living up to that,” he said. Senate Republican spokeswoman Jennifer Kocher called the provision a technical clarification. 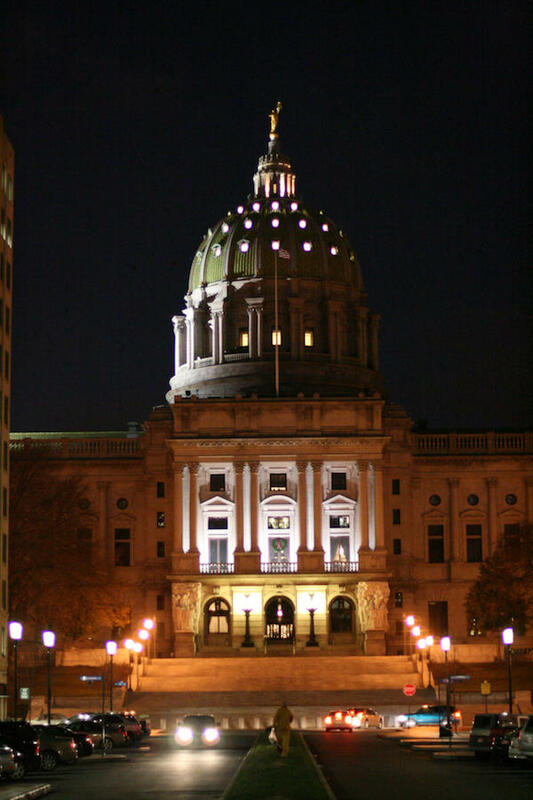 The Pennsylvania Senate's Republican leaders say they're going to send more budget-related bills to the House and then leave Harrisburg, with plans to return within six hours if needed. President Pro Tempore Joe Scarnati and Majority Leader Jake Corman didn't report any concrete progress during a Thursday morning meeting with House Republican majority leaders over how to end a 5-month-old budget stalemate. But Scarnati says the tenor of their discussions is good as they try to resolve their differences. 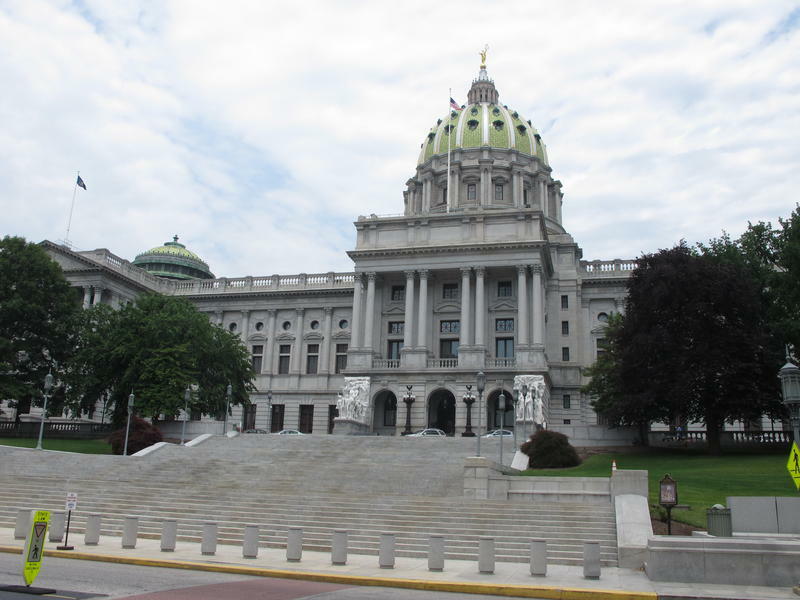 Pennsylvania's cash-strapped counties are saying enough is enough as the budget impasse in Harrisburg nears its sixth month. They are exploring a lawsuit to force the state to release funds, and at least one already declared it will protest by withholding millions of dollars it collects in state real estate transfer taxes and court fees. The stalemate between Democratic Gov. 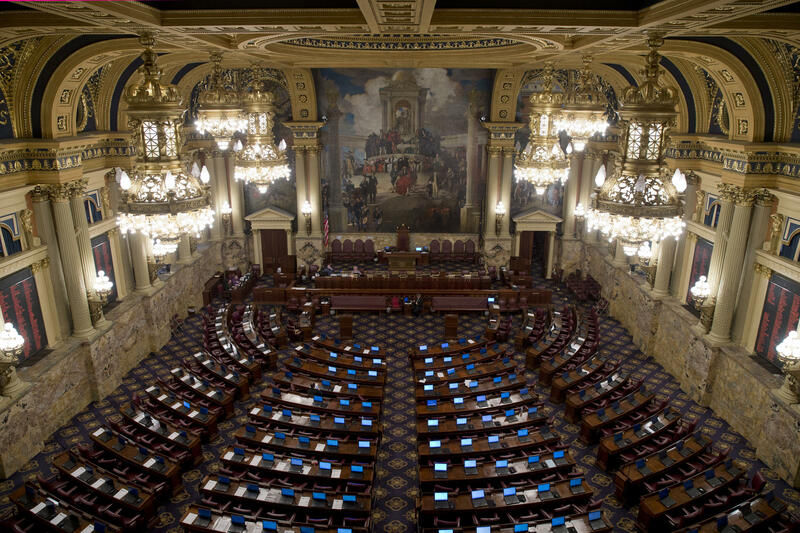 Tom Wolf and Republican lawmakers has meant a lack of state funding for school districts, counties and nonprofits, which in turn have reduced staff, slashed services and borrowed money to cover costs. The state budget impasse is giving lawmakers a reason to rescind their RSVPs to the annual out-of-state political bash this weekend known as PA Society. The days-long string of parties and receptions held every December at Waldorf Astoria, a luxury hotel in Manhattan, takes its name from the Pennsylvania Society dinner held in New York every year since 1899. The constellation of events around the Saturday banquet gives political heavies time to mix and mingle with business executives, lobbyists, campaign masterminds and potential donors.